Brain Mapping adds a completely new dimension to our data collection abilities. 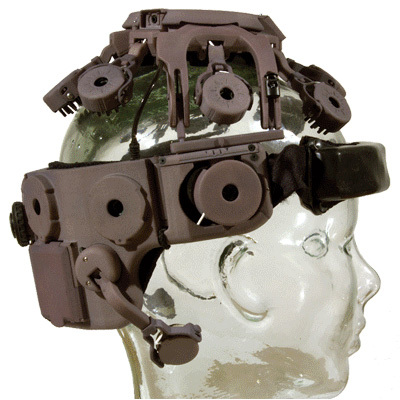 The qEEG Brain Map is a non-invasive way to assess how the brain works by measuring brainwaves. 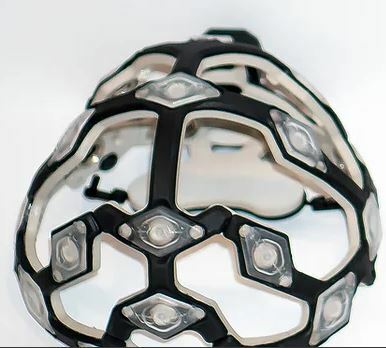 Sensors record multiple locations on the head. Want to really know what’s in someone’s head? Mental health problems such as depression, anxiety, or hyperactivity are caused by multiple sources, involving different brain networks. Knowing the source of a problem allows targeted treatments, guides psychiatrists in the best medication choice, assists therapists in family counseling, and directs other clinical applications. Our state-of-the-art device records 24 channels of high-fidelity, wireless, biopotential data with dry electrodes through a new and wearable physiological signal amplifier system. PSY-TEK Labs has the ability to record ECG, EEG, GSR, HRV, EMG, EOG, etc. This key information will telemeter data back to a computer running Neurolab and Neuro Guide software for the real-time display and analysis of brain signals, or record it locally for subsequent downloads. In addition to our expertise in designing research projects for individuals, our laboratory includes several devices that can be used to non-invasively monitor several aspects of the health condition of research subjects, as well as liquid and solid materials.